We conceive to add value to our clients, giving real opportunities to our resources. We envision a better future, in which businesses can deliver real valuable changes to their clients. We are a resource management and recruitment firm dedicated to providing talent allocation solutions to our clients. 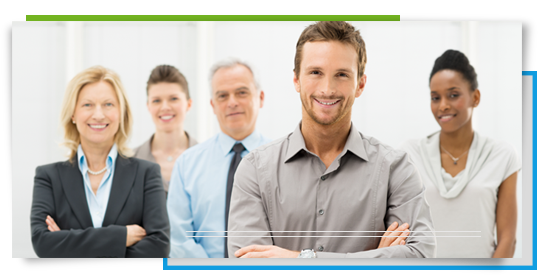 MEDIAL GROUP Corp. is a company fully dedicated to providing recruitment solutions to diverse industries. Our organization is focused on delivering results within regulatory requirements and guidance, client policies and procedures, and the business environment of our clients.